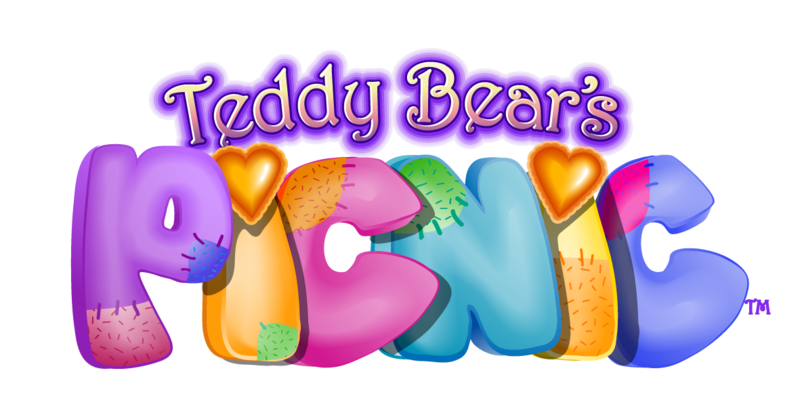 The famous slot developer NextGen Gaming is now coming with a big surprise and they have just launched Teddybears’ Picnic slot machine. Just like the name suggests the theme of this game is about a teddy bear going on a picnic. The game has 5 reels and 25 pay-lines and it’s packed with lots of fun features that should allow you to take you back on the memories lane to your childhood when you used to have a favorite teddy bear. The graphics ad animations are full of colors and this should be able to create the perfect atmosphere and they can even make you smile. You can easily recognize the wild symbol while playing Teddybears’ Picnic slot as it’s a symbol made out of honey and it also has the wild word written on it. There is also a special feature available while playing this game and as soon as you start seeing a teddy bear appearing on your reels, you should feel lucky, as this has the power to add some extra wild symbols on your reels. 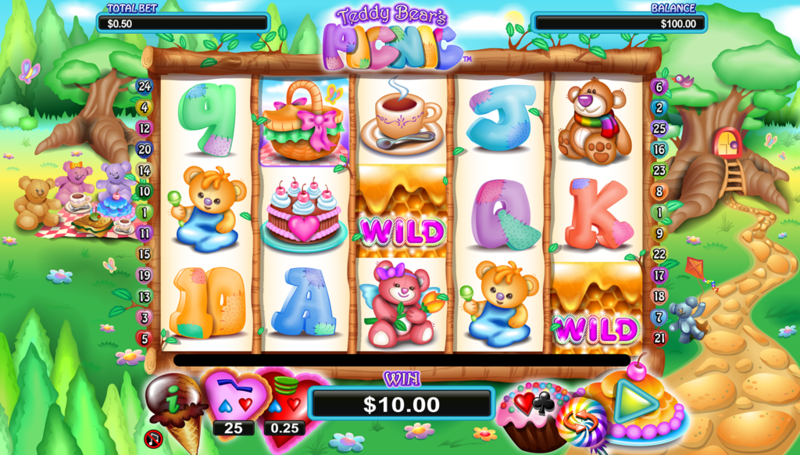 The second special feature available at Teddybears’ Picnic slot is the free spins game. 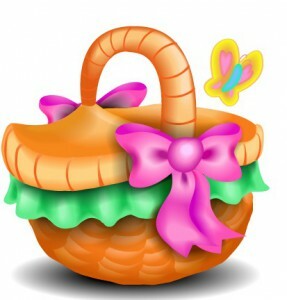 In order to trigger this bonus round you need to look to get at least 3 picnic basket symbols. As soon as you trigger this, you will be granted automatically 8 free games. This means that you will get the nice opportunity to start spinning the reels for free and keep the winnings. Another great thing about the free spins round is the fact that you will get the opportunity to get sticky wilds. This means that as soon as you get a wild symbol on the reels during the free spins series of spins, it will stick for the entire round. As soon as you take a look at the reels, you can notice the fact that there are all sorts of symbols available. 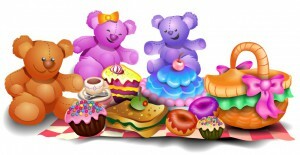 All of them are related to a picnic and this is the reason why you can find cakes, tea cups, picnic basket, a very nice collection of sort of teddy bears and there are also the 10 to Ace symbols available. This an online video slot machine created by NextGen Casino and this is the reason why you should expect it to be great to play game and the nice payouts should have the power to provide you with just the right amount of pleasure. The graphics available have the power to captivate you right from the start and it won’t be long before you will start spending countless hours while playing this game. 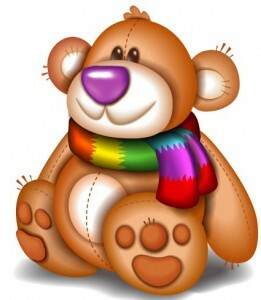 One of the features of Teddybears’ Picnic slot machine is that there are 25 pay-lines available for activations. This way you can always find many lines that will provide you with a priz. The game has a nice theme and it’s all about teddy bears and picnics. These wonderful creatures are able to provide you with a lot of entertainment, especially during the moments when you have the nice chance to start seeing many winning lines thanks to the wilds.